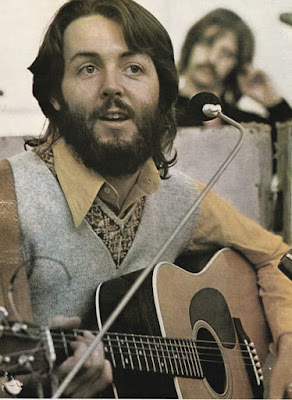 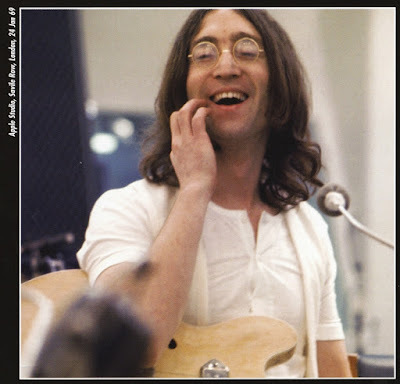 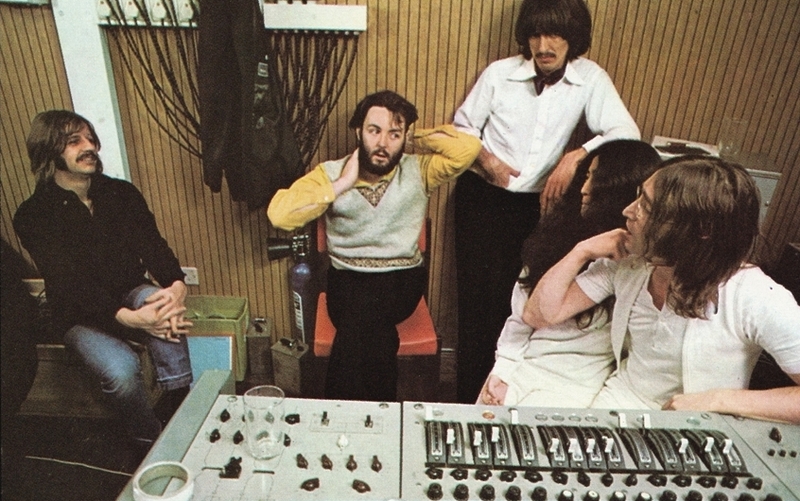 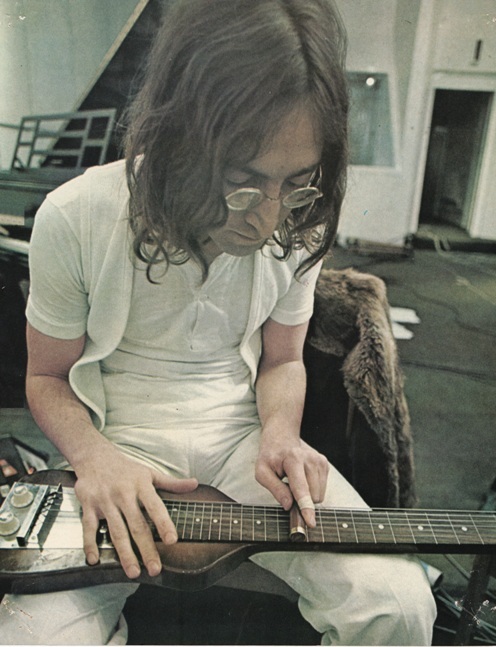 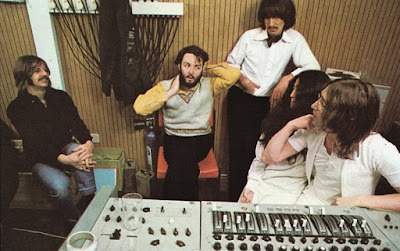 January 24, 1969 - These are some of my favorite photos from the Get Back Sessions. 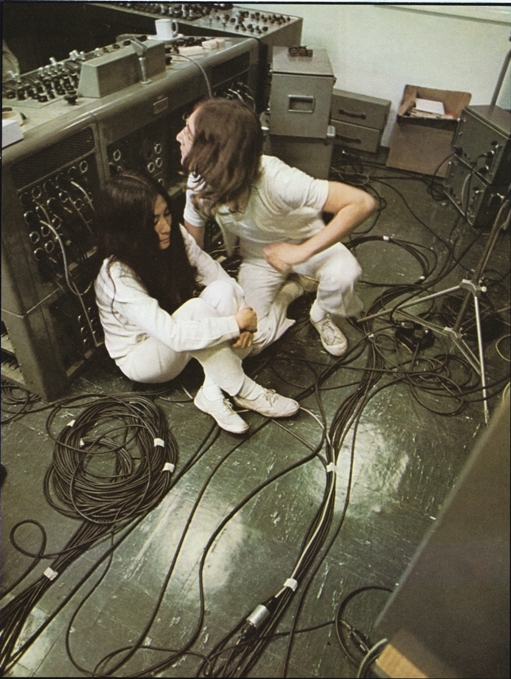 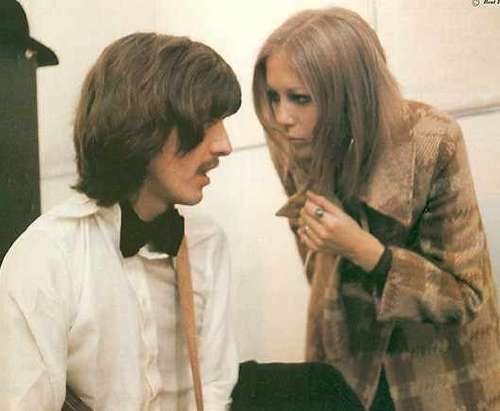 I do remember my first time seeing them, feeling a bit angry that Yoko was sitting there with the band as if she was a member. But now I just appreciate the photos for what they are.